1. 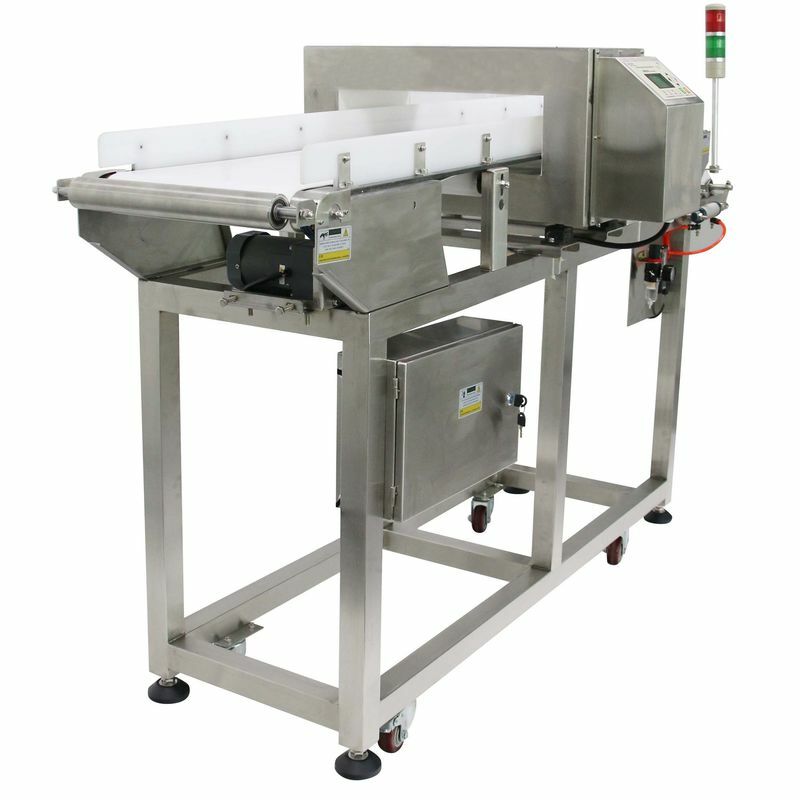 Designed for detecting all kinds of metals in food, pharmaceutical products such as quick-frozen food, dehydrated vegetables, meat, cooked food, sauce, seafood etc. 2. 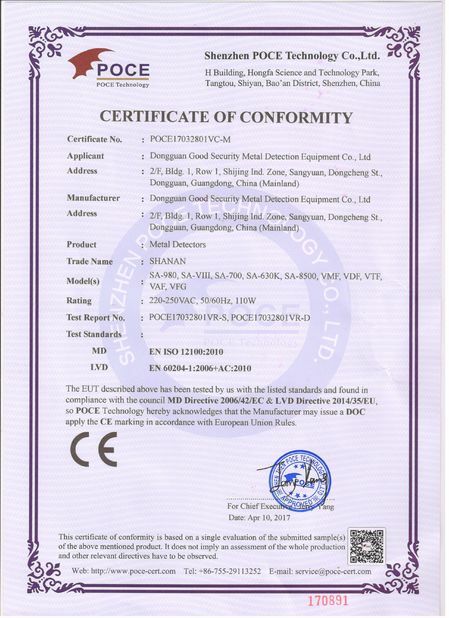 Designed for detecting all kinds of metals in chemical, rubber, tobacco products etc. 3. Designed for keeping equipment safe to avoid equipment broken by metals. What can a be detected? 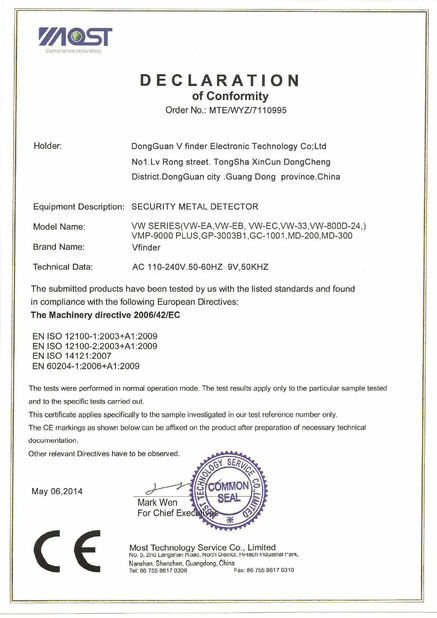 Non-Ferrous metals are non-magnetic but are strong conductors and are therefore easily detected. Stainless steel contaminants are perhaps the toughest to pick up because of their poor conductivity and non-magnetic. However, most reliable metal detectors designed for food production will be able to detect these contaminants. Search Heads are used frequently for inspection of fruits, vegetables, cereals, meats and bread. 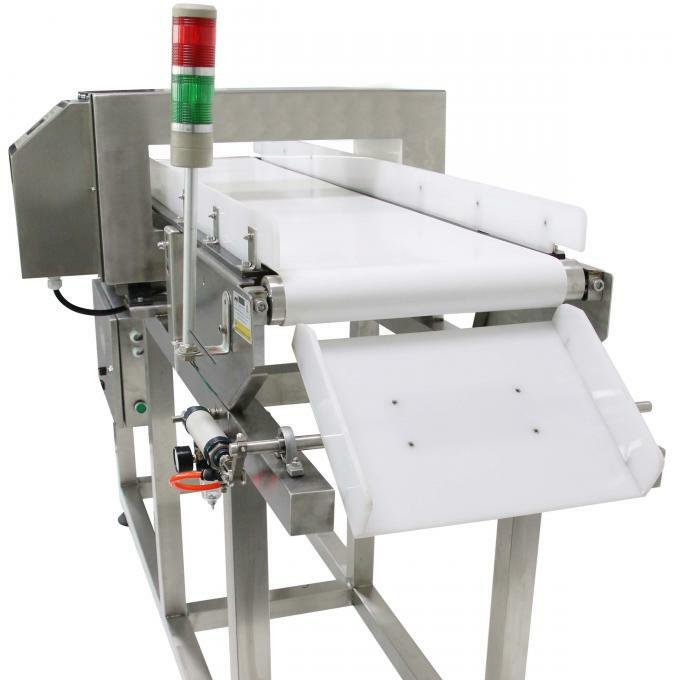 Conveyor based Systems are used frequently for inspection of fruits, vegetables, cereals, meats, yogurt and bread. Pipeline for Pumped Products are used frequently for beverages, sauces, soups and dairy. Vertical Fall Systems are used frequently for powders, grains and granules.